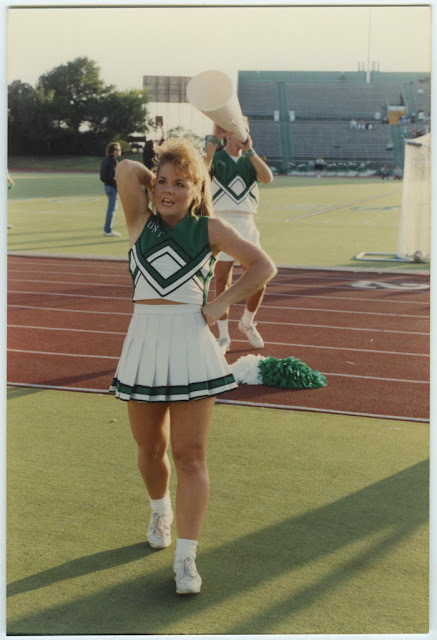 Cheerleading is poised to become a major financial player, due in no small part to Jeff Webb, a former University of Oklahoma cheerleader. 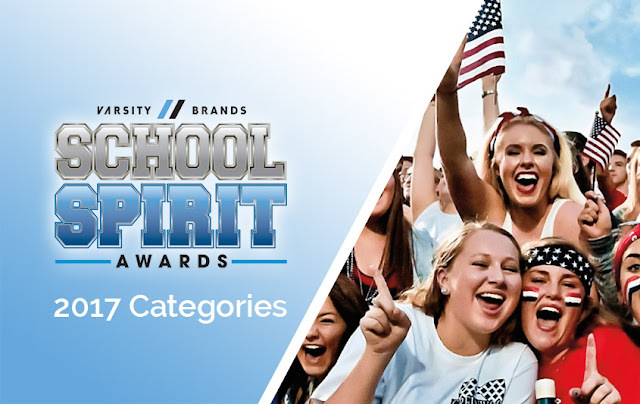 Already a $2 billion industry with 4 million participants, Varsity Brands is the top seller of all things cheerleader. Founded by Jeff Webb, Varsity Brands recently won a Supreme Court ruling against a competitor, making uniform design trademark protectable . . .
which is a big deal because while fashion branding has been protected, design has typically not. Webb has an eye on recruiting big name designers, meaning the typical $1000 per year, high school cheerleading cost could be lots more. Vera Wang, an extraordinary bridal gown designer and an editor at Vogue for 17 years, has already designed some competitive costumes including skating gowns for Nancy Kerrigan and the cheerleading outfits for the Philadelphia Eagles. The potential customer base for cheer couture continues to expand. 70 countries participate in competitive cheerleading, and there is a push to make it an Olympic sport. Which leads to the question that will get spirit fans all riled . . .
As unlikely as it sounds, the Office for Civil Rights has a lot to do with the determination. The OCR enforces Federal civil rights laws that prohibit discrimination in programs or activities that receive federal financial assistance from the Department of Education . . .
until Sessions and DeVos dismantle all of the above . 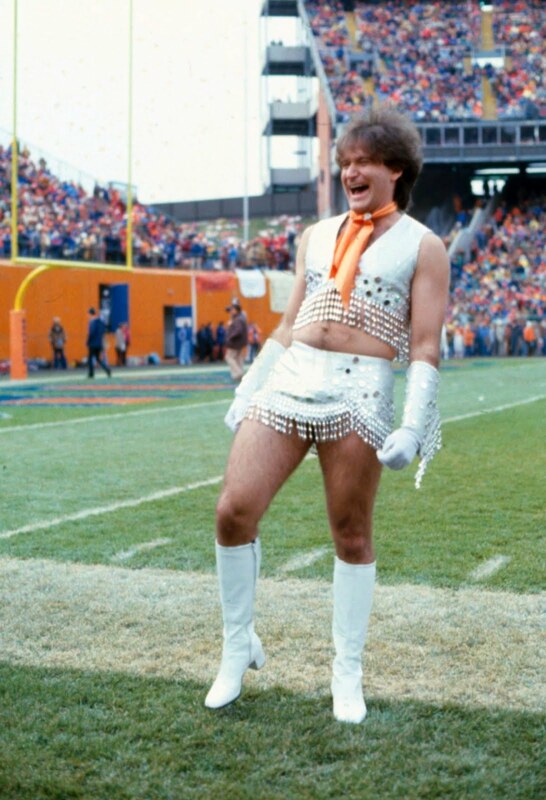 . .
and currently, schools cannot count cheerleaders as athletes for purposes of Title IX. The Women’s Sports Foundation also excludes cheerleading based on the definition of a sport as done for the primary purpose of competition. 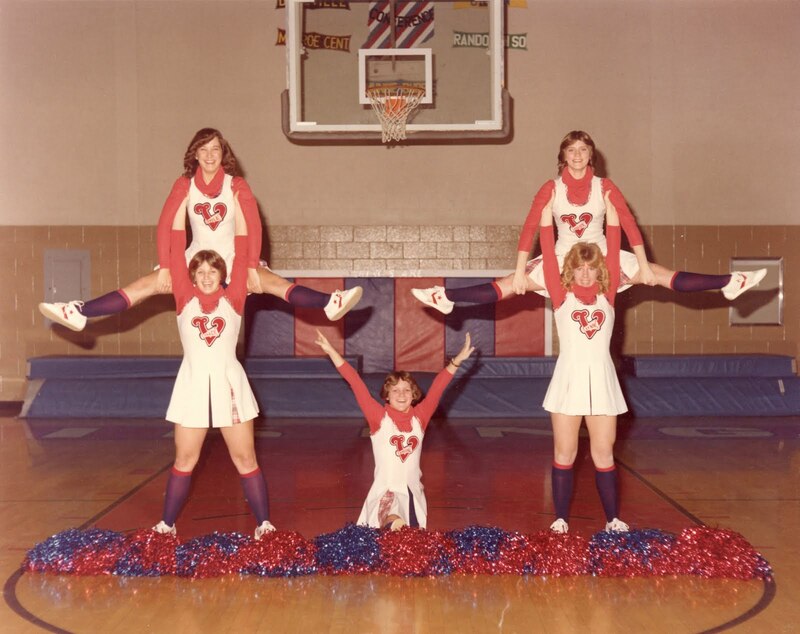 In an attempt to meet with foundation requirements, the cheer industry created STUNT, competitive cheerleading, that excludes the primary purpose of cheerleading . . .
solidifying school popularity, crowd-leading enthusiasm, and happy reminiscence of your teen years. March is National Cheer Safety Month, and in an era of National Crayon Day and National Avacado Month, that may seem unremarkable . . .
but reported cheerleading injuries, while rare, accounts for 65 to 71 percent of all catastrophic trauma of school-age female athletes. Currently, only 4% of cheerleaders are male, but like other athletic activities, it didn't start that way. 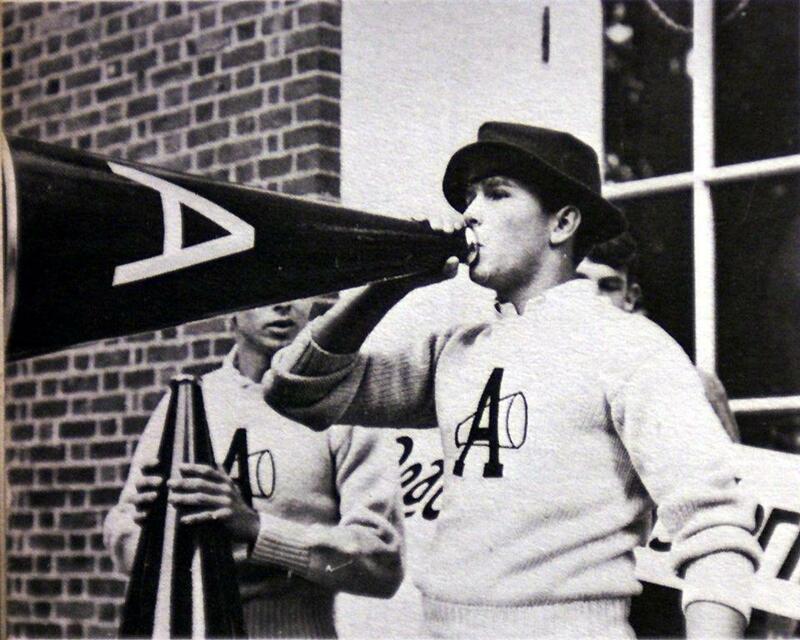 Cheering used to be man territory. 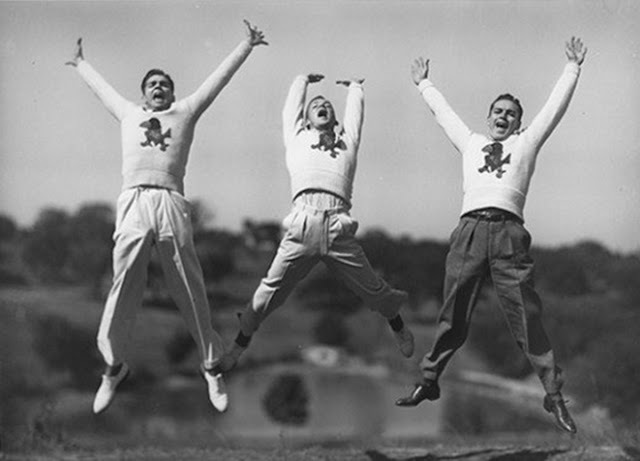 Boisterous, physically demanding, and dynamic, male cheerleaders were highly regarded. Ronald Reagan for Eureka College, and George W. Bush for Phillips Academy and Yale. One of the strangest cheer debacles occurred in 1997. 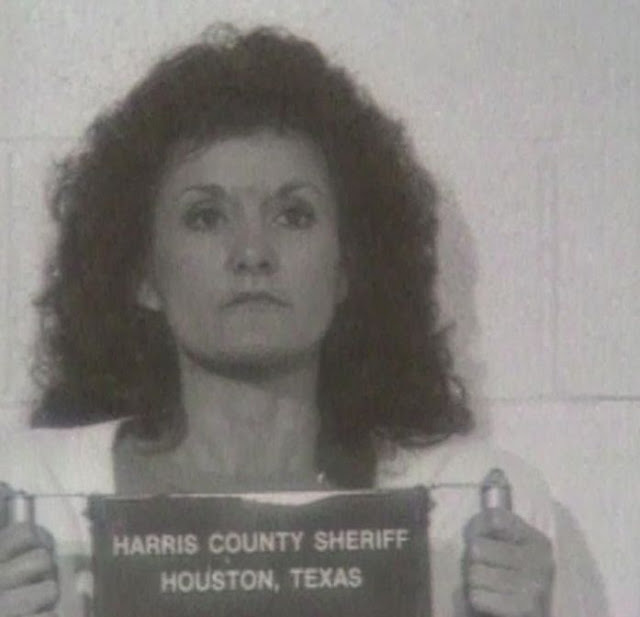 Texas, where cheerleading is some very serious business, was the state where a junior high, cheerleader's mom attempted to put a hit on the mom of her daughter's junior high cheerleading rival. 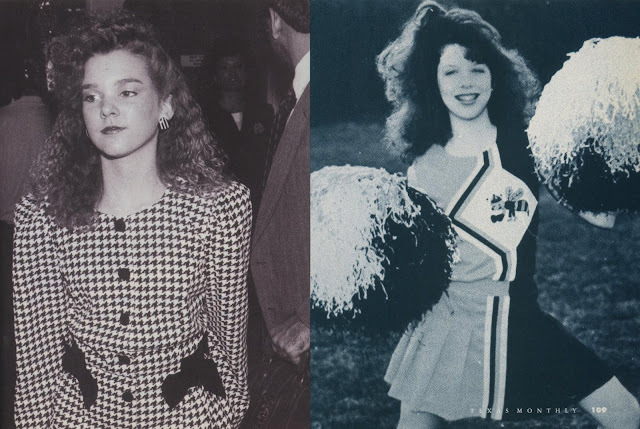 A suburban housewife wanted her 14-year-old daughter to get on the JUNIOR HIGH cheerleading squad and the ONLY way to accomplish this was to take the 14-year-old rival out of competition . . .
and the ONLY way to do that was to have her mother KILLED so the daughter would be "too freaked out" to compete. Fortunately, the potential hitman went to the police. Called Pom-Pom Mom by the press, she spent six months in jail and paid $150,000 to the other family.